Inkstampshare: To Share What You Love! To Share What You Love! I love paper crafting. It all started quite a few years ago when my sister shared with me that she had a new hobby. Scrapbooking she said. Cutting up magazines and catalogues and sticking them in one of those old fashioned scrapbooks for children came to mind. No that's not it she said, its like a photo album with embellishments. I was none the wiser really. Then we went on holiday together to the States and whilst there she took me to a scrapbook store. That was it! That was the moment I fell in love paper,colour, ink and all that goes with it. It was this huge space full of all the scrapbooking supplies you could wish for. I could see exactly what this hobby was and how it was exactly what I had been missing. I loved it! So I really have my sister to thank for all of this! On our return from our holiday my sister and I set about creating an album for our grandmas 90th birthday. An album of her life. 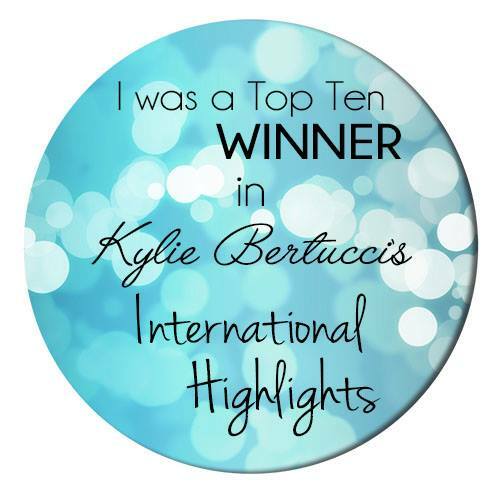 Full of her life history and also space to continue documenting memories to come. It was quite a journey for the whole family I think looking back at all those memories. It was a surprise present and at her party when she opened it , the look on her face was priceless. I knew then that this hobby was more than just ink and paper. I continued to scrapbook . Creating pages of our family and our three children as they've grown and it was catching. I introduced a few of my friends to scrapbooking and with myself, my sister and these friends we outgrew my dining table. So a local venue was found and it was there that we continued our monthly craft meetings . Our group has grown. We can't remember how many years we have been meeting but we are still going strong! A couple of pics of a few of us back in 2011! It's an any craft you like group and we are constantly sharing ideas and inspiration and teaching each other new things. As well as forging friendships and supporting each other through whatever life throws at us. It was at our monthly meeting that I was introduced to Stampin Up. Michelle came and showed us how to make a card. She shared her skills and passion for paper crafting with us and we all took home a beautiful hand made card. I still have it years later! About a year ago I decided to join Stampin Up. My reason to do so at the time was simple. It was to make me commit to making the time to craft. With three lovely children, a hard working husband, a house to keep and a demanding job , apart from our monthly group my crafting moments were few and far between. 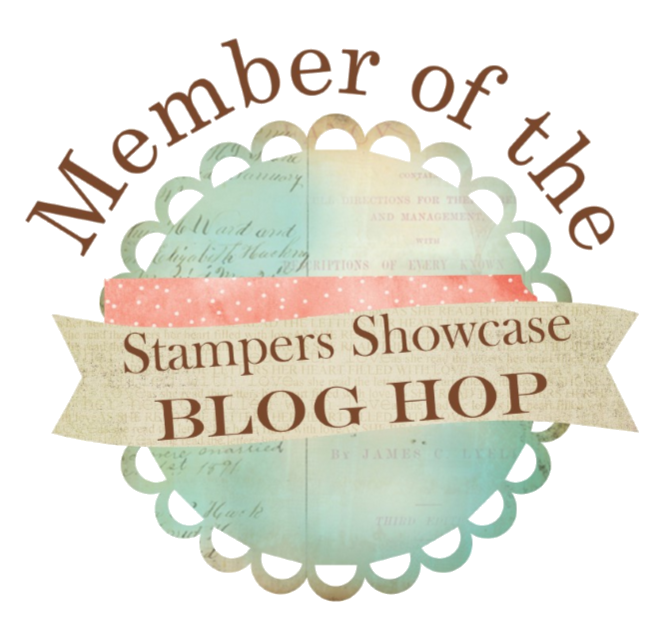 I had no idea of the huge crafting community/family that is Stampin Up! It really is like a big family. We run in teams, we have dedicated social media pages for our teams, there are many events and I have made some fabulous friends. It's a sharing and supportive culture. There is always someone to ask, share ideas, have a laugh with and cheer you on. We have our own dedicated demonstrator web site with lots of training offered. We have our own quarterly craft magazine and a dedicated demonstrator support service too. I'm now growing my business thanks to my lovely customers and I now have my own team. I hold card classes and a monthly scrapbooking crop and weekly coffee and cards. I was told by one of my lovely Coffee and Cards ladies at Christmas that coming has made a real difference to her week! I was truly touched to think that ink and paper can do this and her comment stays with me. I do stamping parties and girls nights in too. 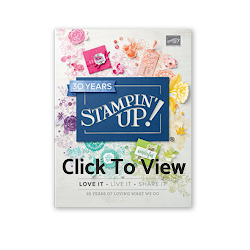 Apart from the friendships made, being a Stampin Up Demonstrator gives you loads of opportunities. Like seeing the new product range before everyone else, getting to pre order before product ranges are launched, at least a 20% discount, freebies, recognition for milestones achieved and even fabulous incentive trips abroad! This has got to be the best job in the world! Playing with paper and ink, sharing creativity and inspiration and having a blast along the way. I'm still crafting for pleasure and loving every minute of it! This is a pic of some our Stampin Up team at an event last year. What fun we all had! There is a common thread in my experiences of crafting from the very beginning. Sharing creativity and inspiration and making a difference. All things that are a natural by product of gathering together to craft and if you look at the top of the page, all in Stampin Up's Statement of The Heart! And some of us at a Stampin Up event in Amsterdam a couple of weeks ago.